1. Main Character Resolve – Change or Steadfast? 2. Main Character Growth – Start or Stop? 3. 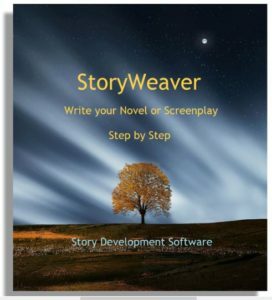 Main Character Approach – Do-er or Be-er? 4. Main Character Style – Logical or Intuitive? 5. 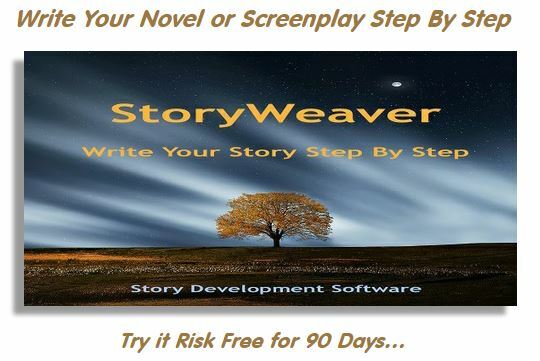 Story Driver – Action or Decisions? 6. Story Limit – Timelock or Optionlock? 7. Story Outcome – Success or Failure? 8. Story Judgment – Good or Bad?